It's important to find the right 55+ builders & agents when choosing your home. 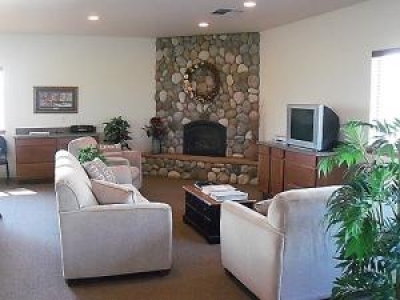 A senior home is not your typical house because it requires special considerations in terms of layout and design. Many seniors want to live out their life at home, which has sprung forth a movement known as aging-in-place. According to a 2010 study conducted by AARP, nearly 90% of seniors want to stay at home as long as possible which requires builders to design the proper home that meets the needs of the senior now as well as in the years to come. 55+ builders & agents understand the unique needs of seniors because of their experience and specialized training. The most popular age-in-place features are wider doorways (36 inches) to accommodate wheelchairs and walkers according to a recent survey. Other popular design features include stepless entry ways, four-foot wide hallways, shower seating and stepless shower access. Seniors can choose to build or move into a home with these features or remodel their existing home. Senior remodels are the most common way to alter the home. 55+ builders and agents say many seniors make the mistake of waiting until an acute injury or illness occurs before remodeling. They say itâ€™s best to start planning while healthy in order to avoid these stressful occurrences. Senior homebuilders and agents will help you to find or build the right home or assist you with remodeling your existing home to include important features without making your home feel or look like a hospital. Finding the right agent will save you a lot of time and money. 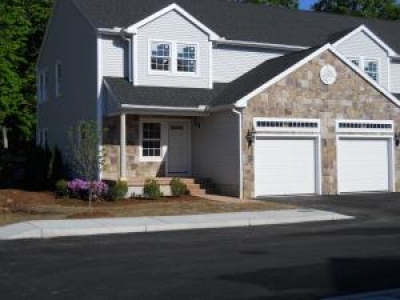 Eastport Meadows is a 55 and over community, located in the quaint town of Eastport, Long Island, New York. 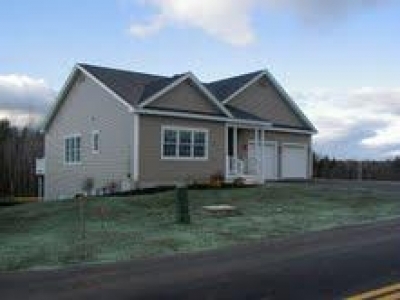 Apple Valley Estates is located on the outskirts of Lewiston, Maine. A tranquil setting adjacent to Apple Valley Golf Course, which is a 9 hole, well manicured course. All models are custom built to your wants and desires. NOW LEASING Brand New Luxury Shoreline Townhouses 55+. 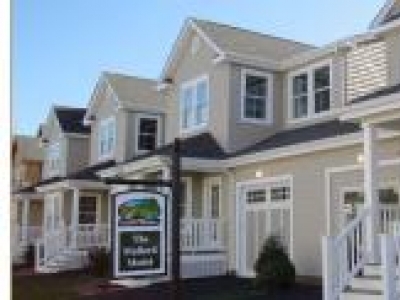 Only 12 units in quaint complex, walking distance to beach and town center. Now this is living! 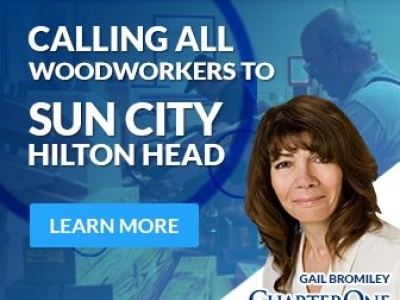 Sun City Hilton Head is located 13 miles west of Hilton Head, with 4,000 homes, on 4,300 acres, Sun City has attracted retirees to South Carolina from all over the country. 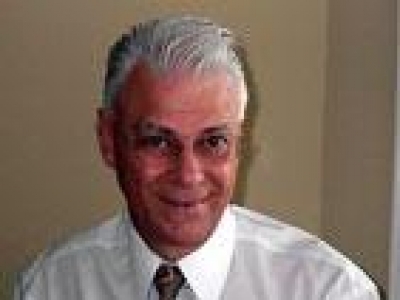 Charlotte North Carolina broker specializing in "over age 55 communities". Narrated virtual tour http://www.exite-listings.com/etour.html/TOURID/31741. Meticulously crafted custom home on corner lot. 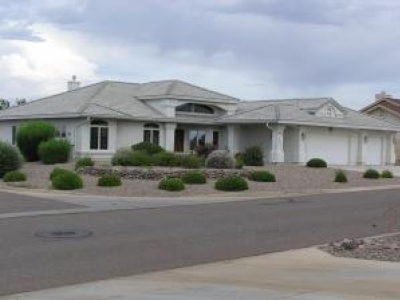 Lots of upgrades, formal living room, formal dining room, family room, 3 large bedrooms, 2.5 baths. We are a luxury home builder in Central PA with two active adult communities - one in Lebanon County & one in Lancaster County. Come visit our open houses & discover why Forbes named PA one of the top places to retire! Enjoy the tranquility of South Carolina's beautiful Low Country living at Sun City Hilton Head OR be on the go with golf, tennis, softball, bicycling, boating, RVing, pools, working out or just about anything you want to do at Sun City Hilton Head.